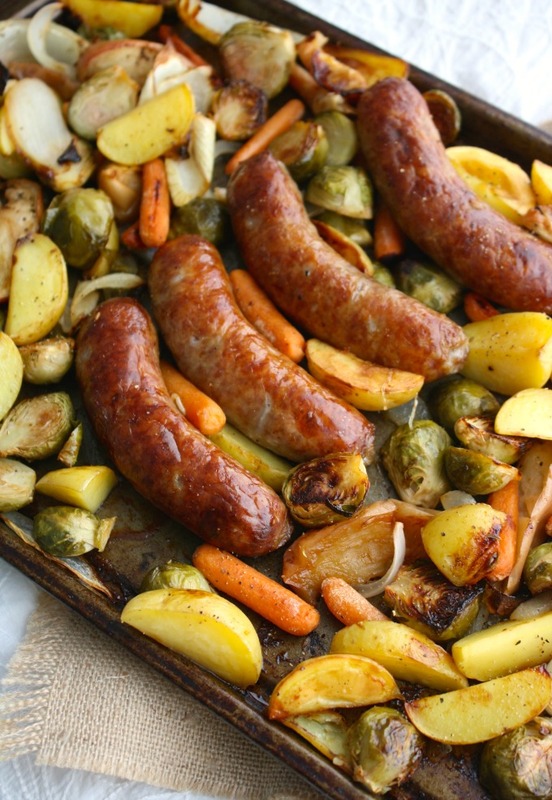 Who’s interested in a low-fuss, fall-inspired meal? 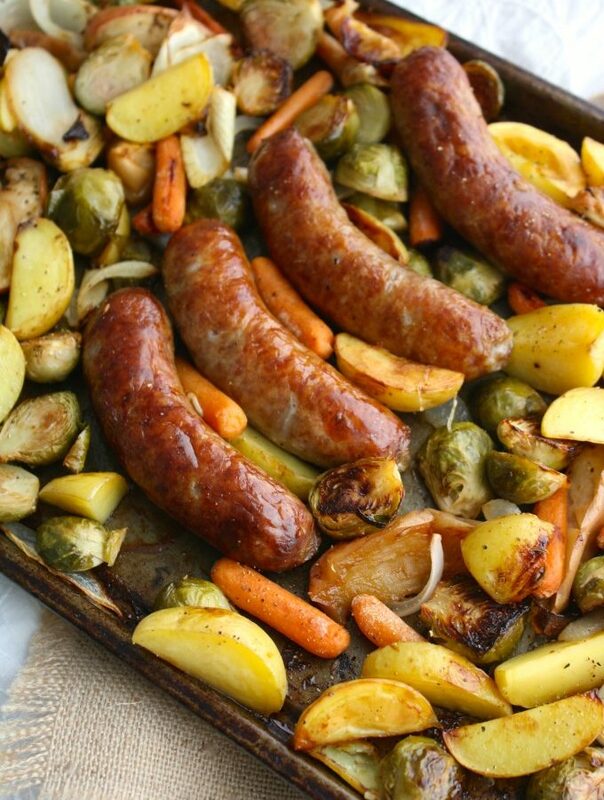 I know I am, and my Oktoberfest Sheet Pan Brats with Roasted Vegetables recipe offers great fall flavors, easy prep, and super-easy clean up. 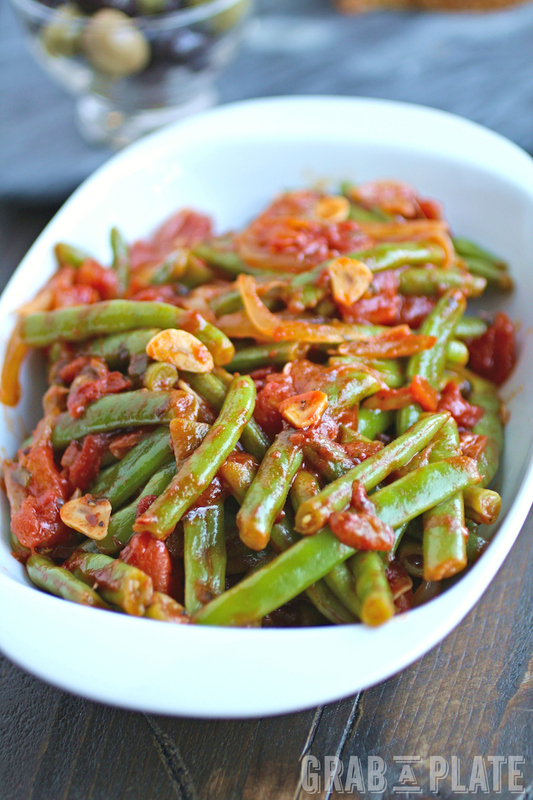 Green Beans in Tomato Sauce is a straightforward side dish that is rich and colorful. 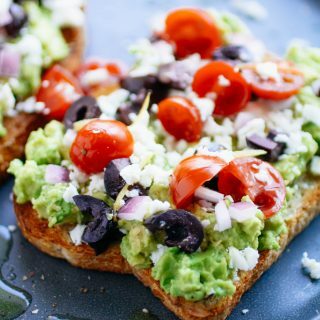 The best part was using fresh green beans from my mom’s garden. 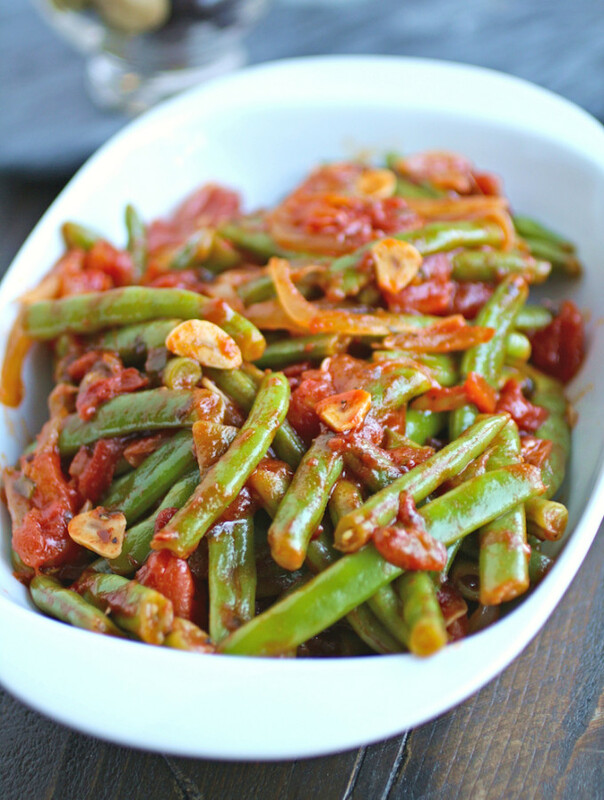 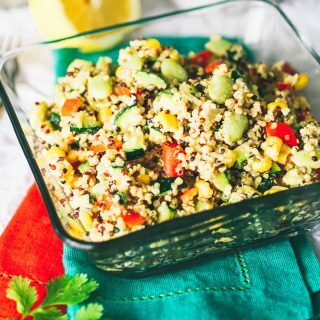 If you still have green beans or can find them at the market, give this dish a try. 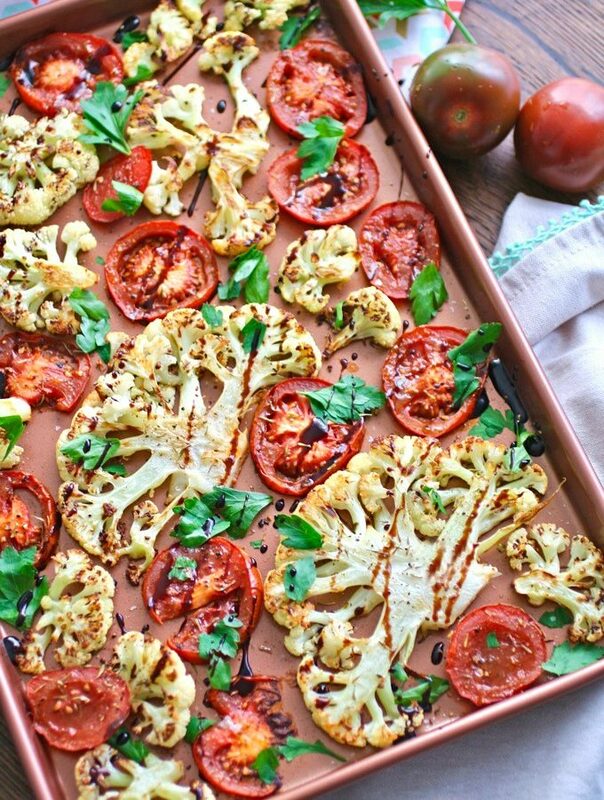 Roasting veggies in the oven is so easy, and it enhances their flavor, too. 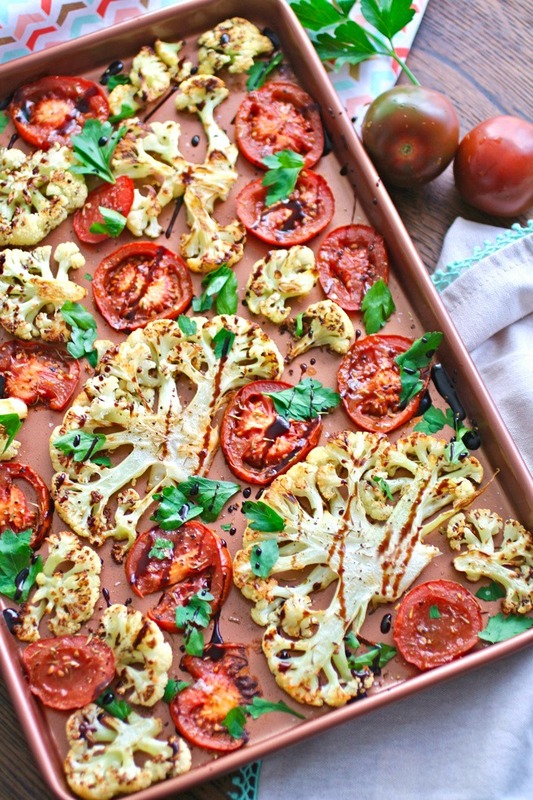 Roasted cauliflower and tomatoes with balsamic glaze is one of those easy favorites of mine that takes barley any prep time, so you can focus on, well, anything else! 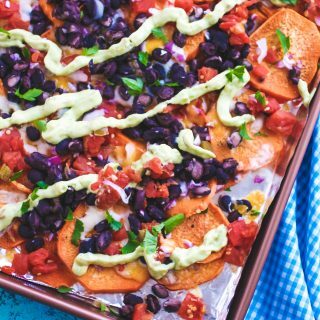 You’ll want to pick up the goods to make this amazing vegetable dish. 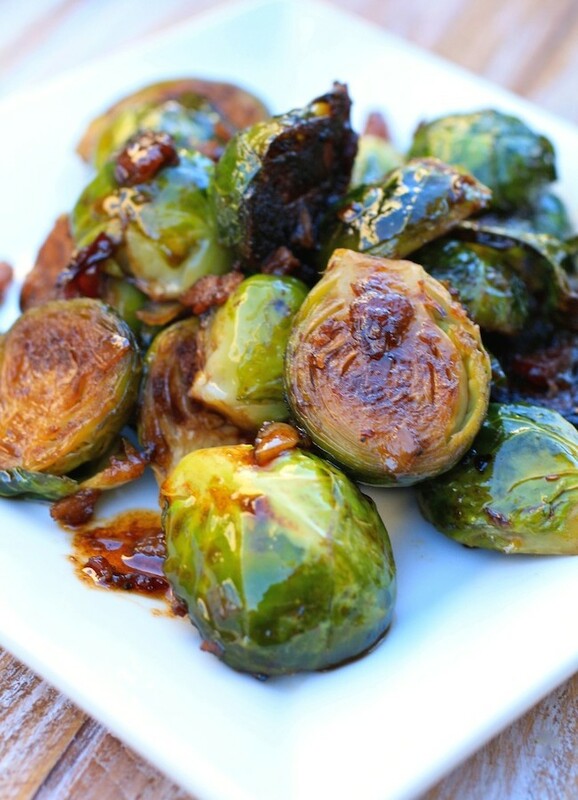 Roasted Brussels Sprouts with Chipotle-Bacon Jam will have you rethinking these little cabbage-like orbs, whether you’re a fan or not.